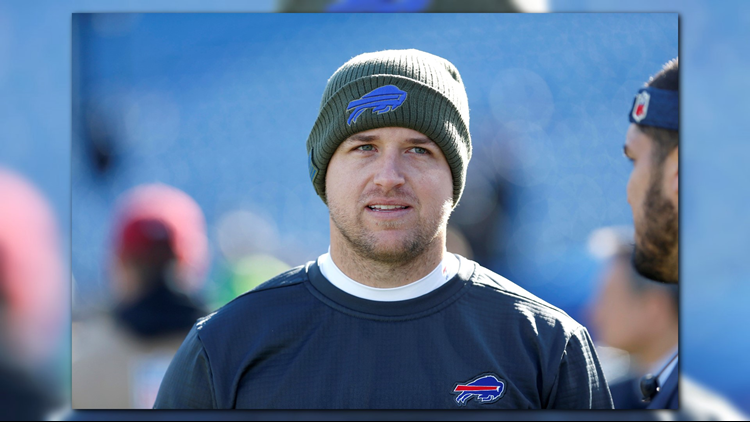 The Buffalo Bills announced that with rookie QB Josh Allen officially out, QB Matt Barkley is expected to start for the team over Nathan Peterman. Barkley's last regular season game played was in 2016 when he was with the Chicago Bears. He has a career 8 touchdowns and 18 interceptions. This will be the fourth starting quarterback for the Bills this season.